Hello wonderful listeners, thank you for tuning in on the fifth episode of the Giant thinkers Podcast. 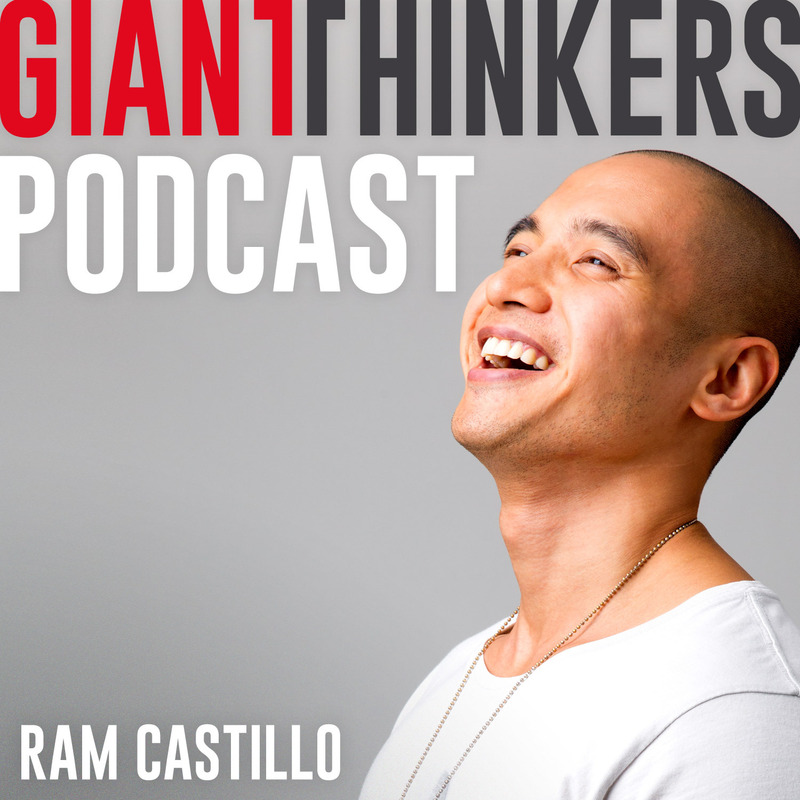 Ram Castillo here and I am pumped to launch this episode. If you’ve ever wanted to hear about what it’s like to be a Global Chief Creative Officer at one of the world’s best-known marketing communications agencies and one of the oldest, then this is the podcast episode you’ve been waiting for. Now, this is a little longer than my usual podcasts but it’s for good reason. Listen to the first half an hour of it and you’ll know exactly what I mean. I cast a wide net of questions and my guest goes deep with the answers. So it’s with great pleasure to introduce to you, the unicorn himself, the inspiring and grounded Matt Eastwood, Global CCO of JWT. Catch Matt Eastwood on his twitter handle: @MattInNewYork and on his LinkedIn profile here.